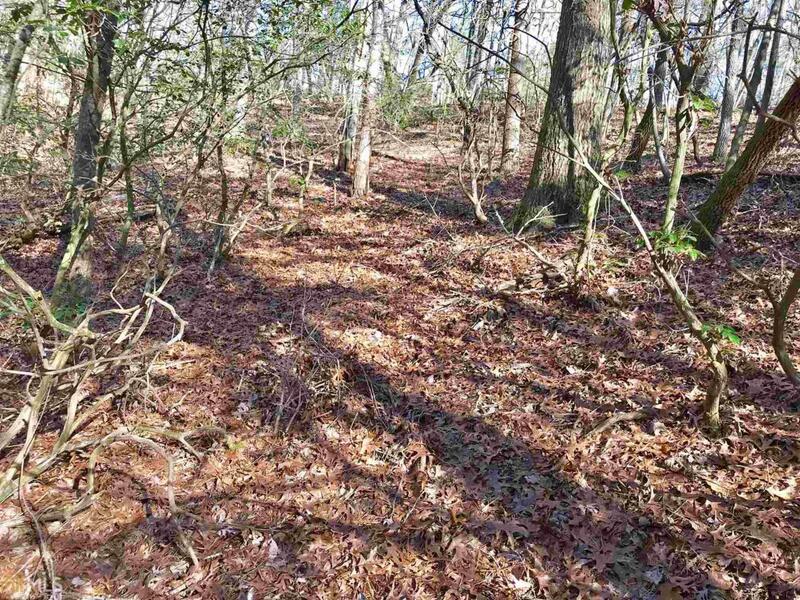 Get ready to grab your house plans & your builder when you come to see this nice lot located in the gorgeous mountain community of Buckhorn Estates. Conveniently located between Blue Ridge and Ellijay with all paved easy access, low HOA fees are only $150 per year. Buckhorn Estates offers such things as a beautiful park on the Ellijay River, an 8 acre fishing lake to drown a few worms. How about the Whitepath Golf Course which is a 18 hole GOLF COURSE that is open to the public. Plenty of wildlife to enjoy. Everything to enjoy about the mountains but only 10 minutes to town.